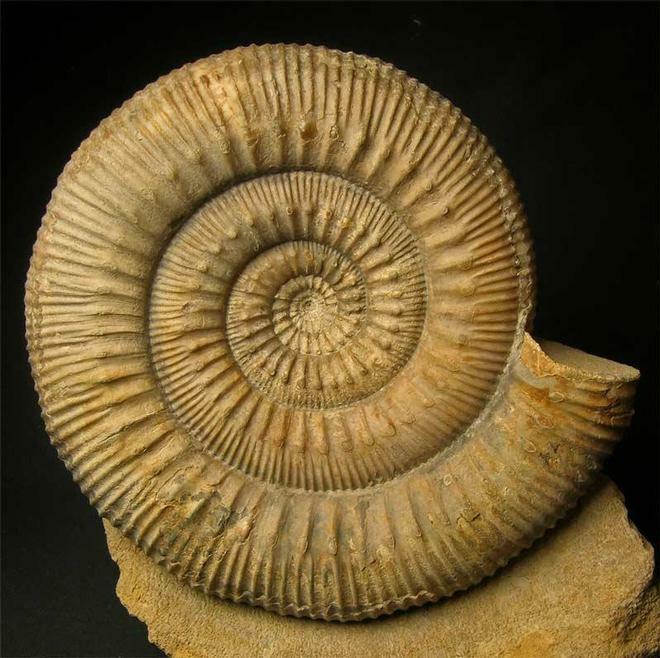 This Stephanoceras is one of the finest to date to be sold on Fossils Direct. Many hours of preparation have gone into this stunning display ammonite by Andy Cowap. 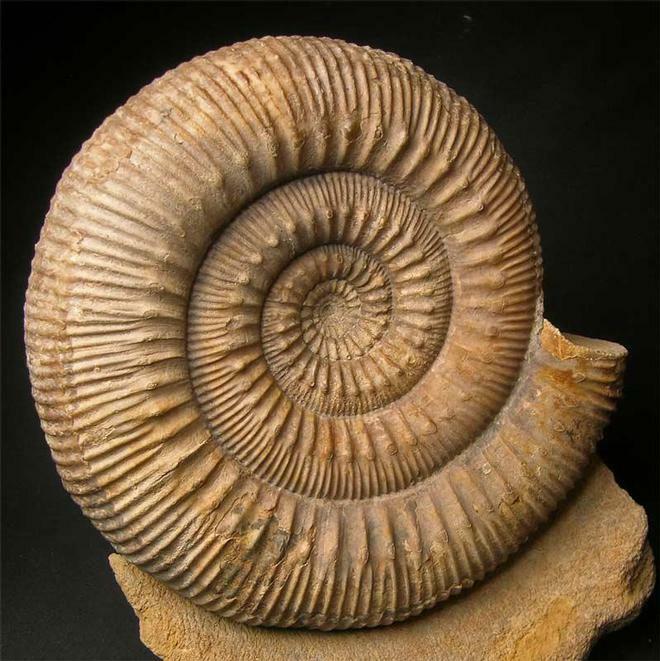 The ammonite has been preserved in solid calcite and has a very good pinpoint centre. 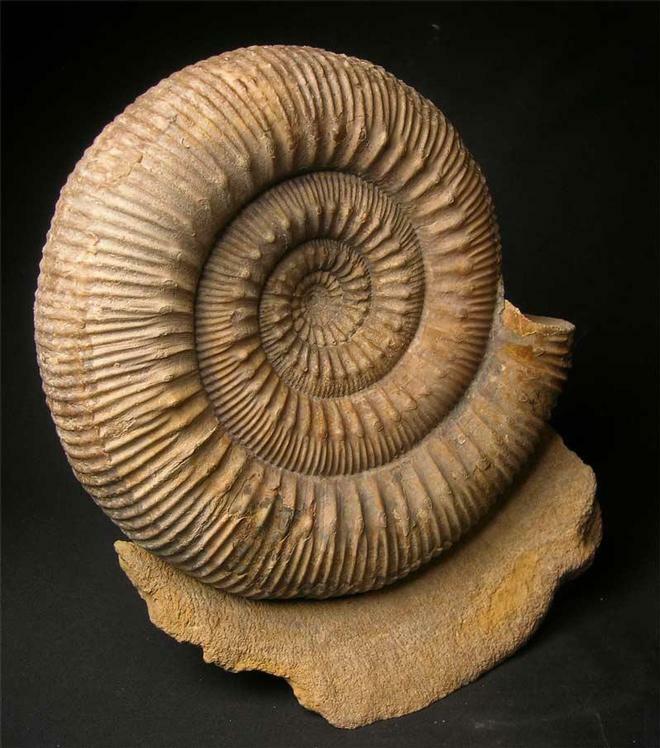 Classic iconic decorative ammonites such as this one are extremely rare. This Stephanoceras was discovered over ten years ago from a temporary exposure on the outskirts of Sherborne. During preparation, the ammonite has been left on an aesthetic piece of matrix which also has a cut and flat base for upright display. Fossils Direct are constantly striving to bring our customers the very finest prepared and rare fossils from around the United Kingdom. 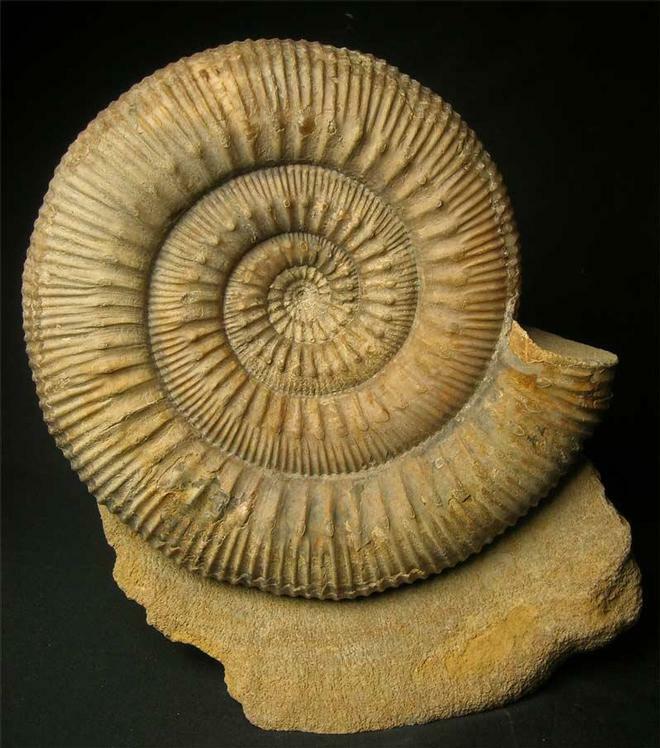 A complete one off, unique ammonite which would make a visual focal point in any home. Approximately 170 million years old.